The Bible is filled with statements about the kind of people God's followers are to be and how they are to conduct themselves in their daily lives, even when no one is watching. 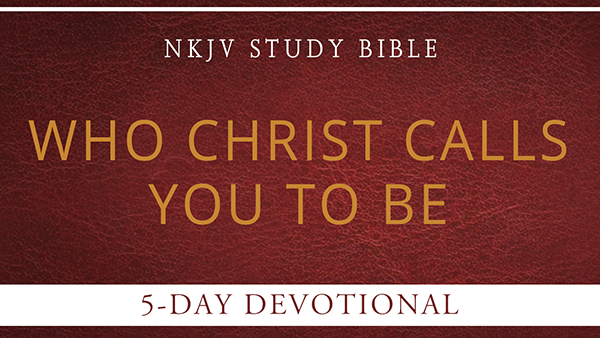 In this 5-day free email devotional, you'll be guided through a series of Bible passages and lessons immediately applicable to your life today. With content drawn from the verse notes found in the NKJV Study Bible and written by top evangelical scholars, this short email devotional will empower you to "Let your light so shine before men, that they may see your good works and glorify your Father in heaven” (Matthew 5:16).